We were very fortunate to be matched with Jenae as our agent. She worked around the clock to make sure that we felt we were a priority. This was my first experience with buying a property and I am thankful for her patience and knowledge with walking me through the process. I will be recommending her to my own family members that are looking to purchase in San Diego! In additional to her knowledge and professionalism, she was wonderful to be around. I felt I could trust her every step of the way! Thank you again, Jenae!! Megan P.
Jenae Peckham is a strong local agent. She was vey attentive during the sell of our home. She always answered our questions and was always readily available. She gave my husband and I great tips to sell our home in a timely manner. She always made sure that open houses were done around our schedule and were convenient for our family. If we ever decide to move in the future she will be our agent of choice! Coral C.
We are newbies at selling a home and Jenae was so patient explaining each and every process detail to us. She answered our phone calls and emails immediately and helped us through low times with a positive attitude. She truly kept us steady as we went through the ups and downs of selling our home. Her insight was invaluable and her predictions came true as we sold higher than what we both expected. Thanks, Jenae! 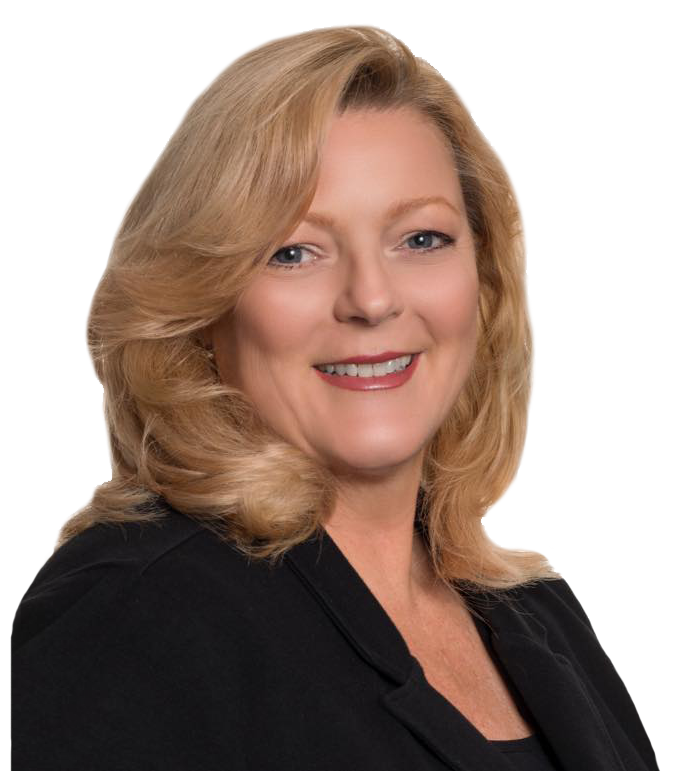 Joanie F.
Jenae has helped us sale 2 homes in the San Diego area and we can always trust her experience and knowledge when situation arise at there most uncomfortable and happy times. We have know Jenae for 11 years and you can rely on her as a friend and a professional business women. Lisa G.
Jenae was always available to answer my questions, so warm and courteous, I feel as if we're friends. She lead us through the home buying process as first time homeowners, and helped educate us to be more comfortable with every step, and made me feel like I had an advocate, almost like a mother. There were many hiccups in our personal experience as homebuyers, due to scheduling conflicts, my own negligence a few times, and delayed answers of third parties. She managed every situation with extraordinary grace, and helped me through every bump in the road, appropriately, and with humor, as necessary. She was also incredibly knowledgeable and, with respect to the few gaps in her knowledge, was honest and humble and immediately sought out the necessary answers. This is so important for trust, and you need trust where multiple hundred-thousand dollar transactions are concerned. Her in depth knowledge of the not only the home buying process, but related issues such as landscaping, home maintenance, taxes, personal finance, career advice, and even dog training was an indispensable resource to me during a very hard learning curve. This and her confidence in everything has made the process so much easier, saner than it might have otherwise been. Thank you, jenae! Tanya B. You were exceptional. You always answered my questions quickly and completely, I knew you had my best interest in all decisions, and you sold my house without a hiccup. I would recommend you to anyone I know. You have a great balance of professionalism and personal touch. Tricia C.
We had an amazing experience. You were very accessible and prompt. I think the advice you gave us really led to the best possible outcome! THANK YOU! Blair and Chris S.
You were an amazing realtor and person to my daughter Megan during the purchase of her condo in 2016. Of course there is no one else that I would have worked with when buying my own condo last month. You took my dream of being a San Diego homeowner and made it a reality. From across the country no less! You are a true professional who also remembers that there are human beings at both ends of the transaction. Your experience, knowledge, and caring made a frustrating transaction-because of the lender(a)-tremendously easier to handle. Your great attitude helped me keep things in check at all times. I can't thank you enough! Debbie P.
Jenae, you were great throughout the process. You were responsive to all questions and requests, and,in the few cases in which you couldn't answer a question directly, you worked with my property management team or the escrow team to get the responses that were needed. You made the whole process seamless and easy--it almost seemed TOO easy! Thank you for everything, and I strongly recommend your services to anyone seeking to buy or sell a home in Southern California. Thanks again! Jonathan W.
You were very responsive at all hours of the night! We called you after seeing the open house and you were able to get an offer prepared for us that same day. We really appreciated the prompt support. We felt that you gave us great advice on how to protect our interests but also stay competitive to get the home. THANK YOU! Blair S.
Dealing with an out-of-state owner of a rental property with a difficult HOA and property management company including getting a locksmith when the those property managers didn't show up was above and beyond. Thank you! Danee Y.